IS IT THE 75TH NATIONAL NACHO DAY? 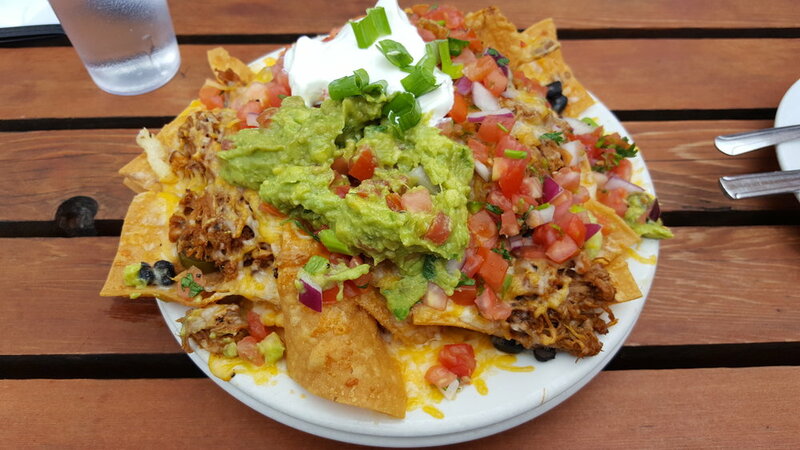 (1) Ignacio Anaya invented nachos invented in 1943. (2) November 6th has been designated as National Nacho Day. (3) International Nacho Day was designated as October 21st. (4) The exact date that the first order of nacho was created on is unknown, other than that it was in 1943. (5) The exact year that National Nacho Day was designated is unknown. (6) The year that International Nacho Day was designated was 1975, upon the death of Ignacio Anaya. (A) Say that today is the 75th National Nacho Day, and count it from the year nachos were created, even though it wasn’t made a holiday until later? (B) Never celebrate National Nacho Day and instead switch to celebrating International Nacho Day so the whole world can join in? (C) Say that nachos have been around for 75 years now, and just celebrate that on National Nacho Day, but don’t ever attribute a year to the number of National Nacho Days that have occurred? (D) Debate what days really are and realize that time is a man-made construct and instead just eat and appreciate nachos every day? We here at Nachonomics would never dream to tell you how you should be celebrating with nachos, other than to follow whatever food appreciating laws there are wherever you live, but we hope that you are celebrating them as much as you can. If it takes a made up holiday in order to do that then all the better, but know that nachos can be enjoyed no matter the day of the year that it is. Be sure to say that when you hit up your favorite nacho restaurant and see if they fall for it by giving you the holiday discount. Suckers.